On Saturday afternoon Graham Biggs' Walsall Under 18s side returned to action as they played host to Port Vale 18s in the latest EFL Youth Alliance (North West) fixture of the season. 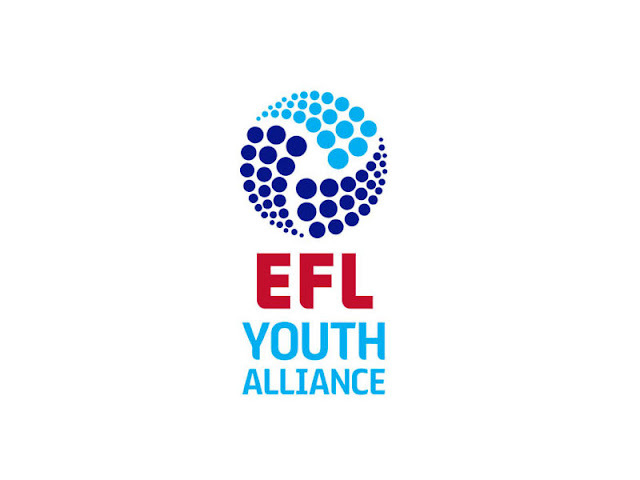 The Saddlers, who had not played an Alliance fixture since their three-all draw with Fleetwood Town on 17th December, topped the Youth Alliance ahead of kick-off, having won nine of their thirteen fixtures. Opponents Port Vale were in fourth position, and had their most recent fixture, which was a home clash with Rochdale, called off due to fog. The young Valiants had won seven of their fourteen fixtures. Saturday's match was nothing short of a goal fest. The Saddlers opened the scoring after four minutes of play as Tobias Hayles-Docherty saw a shot blocked before slotting home following a scramble in the Vale area. Port Vale levelled the scores after ten minutes as Harry Benns cut inside and slotted a right-footed shot into the corner of Brad Ganly's goal. Walsall re-took the lead five-minutes later as Callum Cockerill-Mollett turned his marker and found the back of the net following a poorly dealt with corner. With around ten minutes of the second half remaining Liam Mottram got his side back on level terms as he volleyed home following a well-placed header. Port Vale took the lead before the break as Brian Barton scored from distance, the midfielder finding space after he and his teammates had ended a Walsall counter. The second-half was a less frantic affair, though both sides did have goal-scoring opportunities, as the Saddlers made all three changes and piled on the pressure in search of an equaliser. Ultimately Port Vale held on as the Saddlers couldn't get back into the match meaning they begin 2017 with a defeat. An entertaining match with a disappointing result.